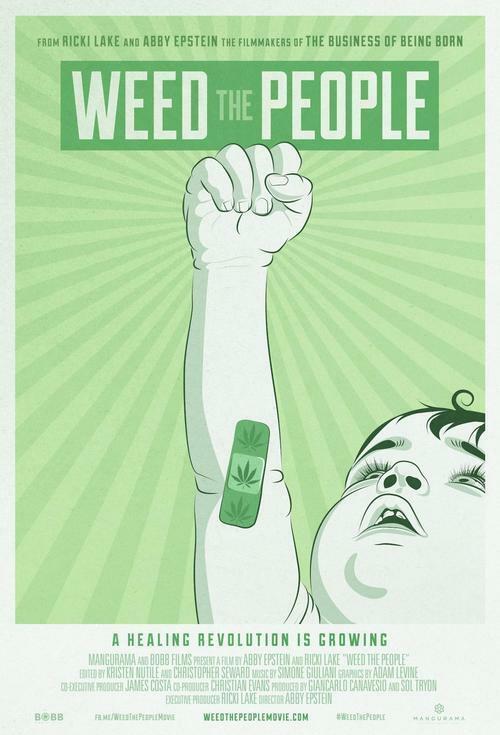 See the new film from Ricki Lake and Abby Epstein (of Business of Being Born) when Weed The People - The Movie screens Jan 24 only. Presented with support from Phoenix Cannabis Coalition. With a post-screening discussion joined by Mara Gordon (from the film) & Producer Ricki Lake.